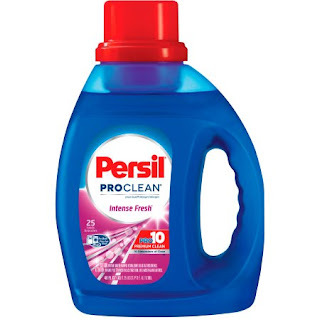 Head over to Coupons.com to print a new $2/1 Persil ProClean Power-Liquid or Power-Caps Laundry Detergent (excludes 6 loads or less trial/travel sizes) coupon. You can also head to Red Plum to print another $2/1 Persil ProClean Laundry Detergent (excludes 6 loads or less trial/travel sizes) coupon. (expires 6/9 – limit 1). Use these printable coupons at your favorite store to save!